The astute LITFLer will have already noticed that a new header link titled “PART ONE” has been appearing at the top of every LITFL page for the past few months. Part One is an incredible resource created by Jake Barlow for critical care trainees preparing for their “part one” exams. Jake has successfully knocked off both the CICM (intensive care) and ANZCA (anaesthesia) primary exams in recent years and he has kindly shared his learning resources with the world. Part One includes guides on how to pass, the SAQ, and the Viva, as well as content covering the entire assessed curriculum for the CICM and ANZCA primary exams. 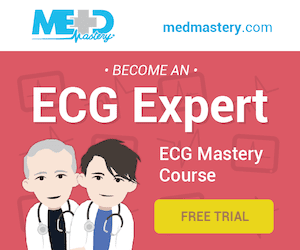 There are also useful appendices covering Definitions, Laws and Equations, Structures for SAQs, and Key Graphs – if you’re not sure where to start check out the graphs that Jake has created – you’ll soon be sucked into learning more physiology and pharmacology than you could ever have hoped! 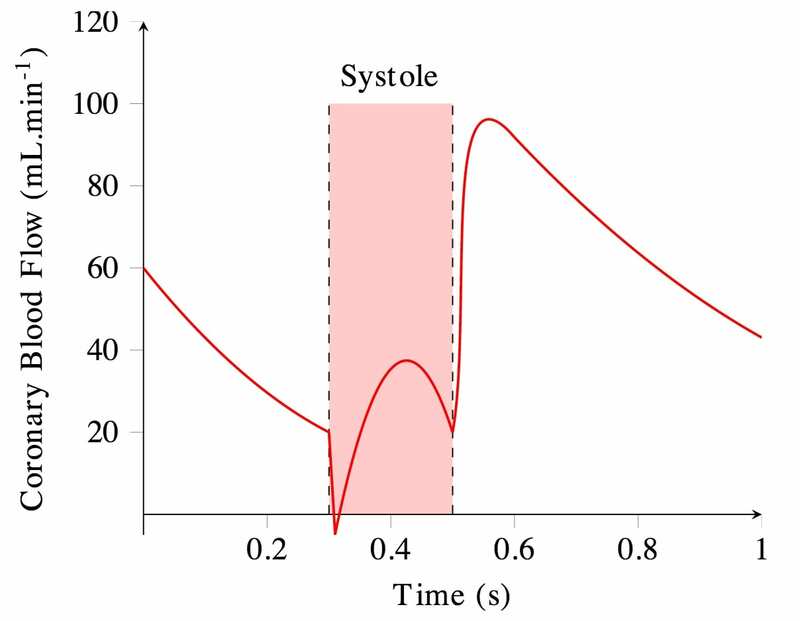 Graph of blood flow to the left ventricle over time: (1) Systole should be clearly identified. (2) Left ventricular flow occurs predominantly in diastole (3) Peak flow is ~115ml.min-1. (4) There is a brief period of flow reversal during isovolumetric contraction. This is an incredible free resource that anyone preparing for exams in the critical care basic sciences would be silly to overlook. Errors are inevitable, so if you find a mistake – or just find something hard to understand – leave a comment and Jake will address it as fast as humanly possible. Disclaimer: I am an examiner for the CICM First Part Exam and have had no input into the content of the Part One website created by Jake Barlow. I cannot guarantee the accuracy or currency of the content.